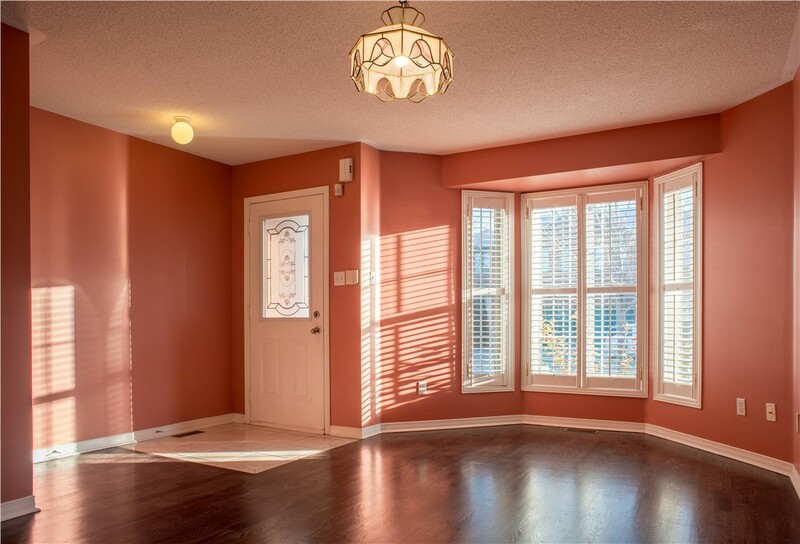 Enhance the beauty of your home while enjoying a practical investment that reduces energy costs and adds home value! 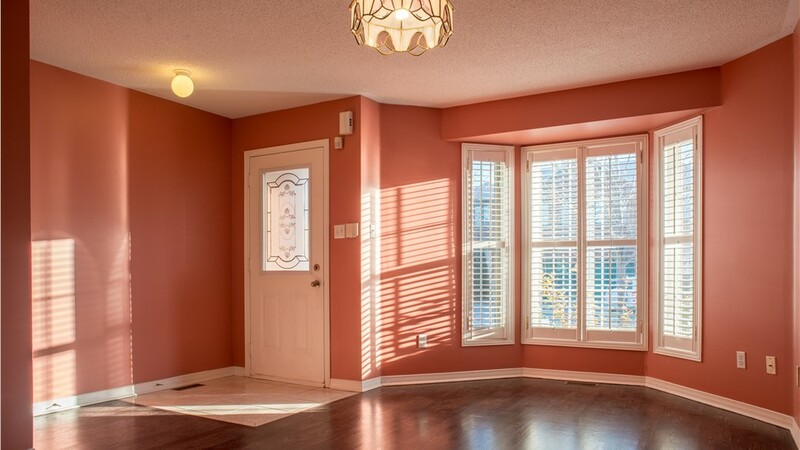 When you want to instantly enhance the curb-appeal of your home while enjoying a brighter and more stunning space from the inside, few windows can compare to bay window! Bay windows consist of three glass panels, providing an enhanced view of the outdoors while admitting a generous among of light. 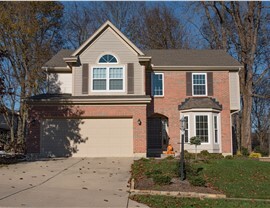 At New Windows for America, we enjoy adding beauty and value to homes with our quality and custom designed bay windows! Since 2000, we have provided reliable products and service with a dedication to complete customer satisfaction. We maintain an A+ BBB-accreditation, and as a locally-owned business, we understand the unique requirements when replacing windows that will withstand harsh Arizona temperatures. 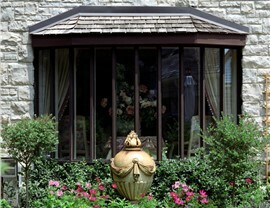 For the best Edina window replacement experience, we hope you will consider working with us! Durability: We only use industry-leading brands to make sure you’re getting the highest-quality window on the market today. Energy Efficiency: Our windows are complete with energy-saving features at no extra cost, including argon gas fill and Low-E glass. 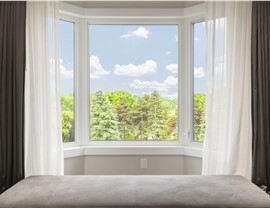 Professional Installation: Your project is managed by trained window installation professionals that take every measure to provide a seamless and fast remodel. 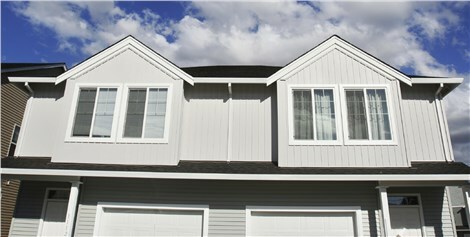 Warranty Protection: For your peace of mind, your windows are backed by manufacturer and installation warranties! 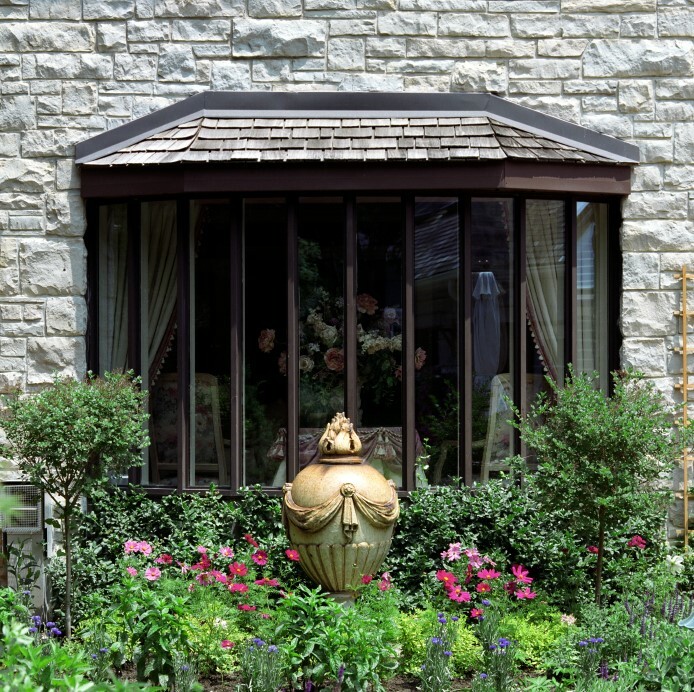 Start Your Edina Bay Window Installation with a Free Quote! 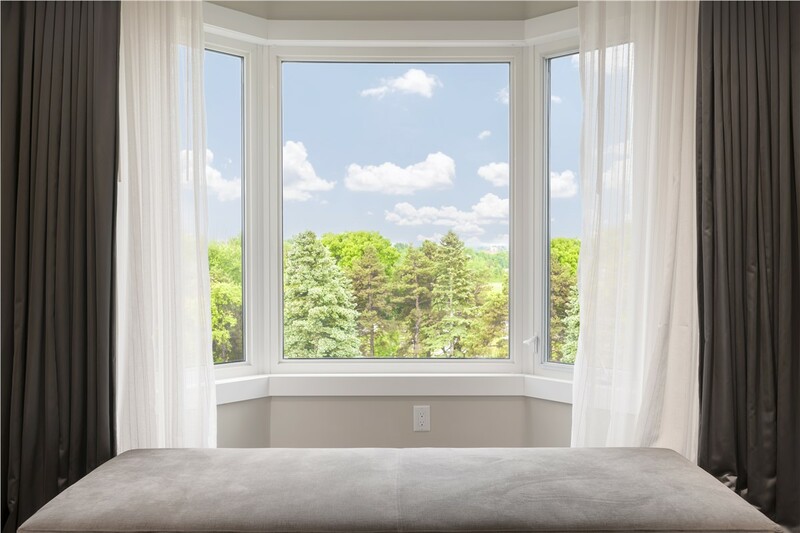 Would you like to learn more about our bay windows or what makes us a leading replacement window company in Edina? 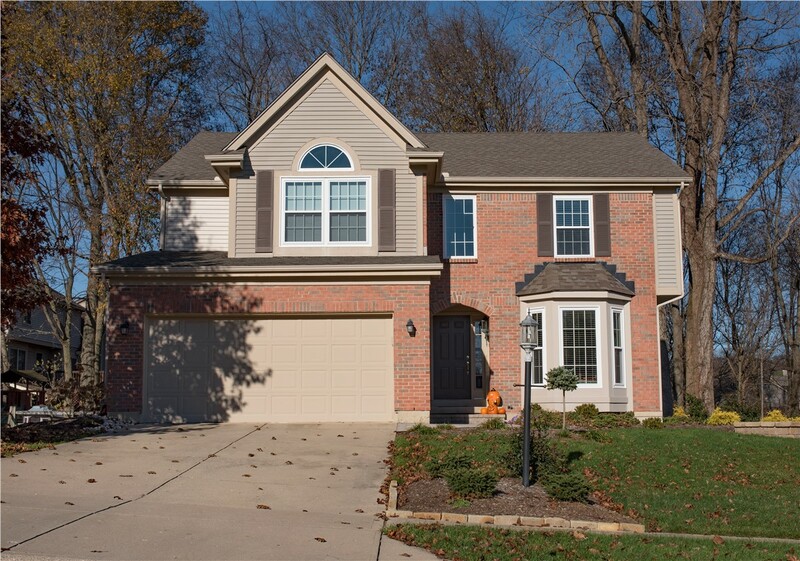 Call New Windows for America today to speak with a friendly and knowledgeable member of our team or use our online form now to request a free, no-obligation estimate!